The Citizen CMP-10 has reached end of life. It has been replaced by the Citizen CMP-20. 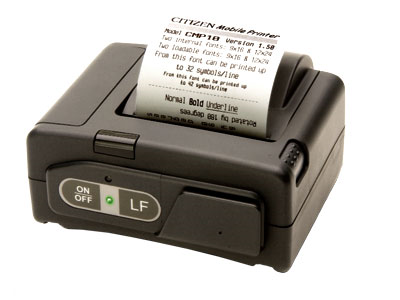 Citizen's CMP-10 receipt printer utilizes the latest in direct thermal printing technology. 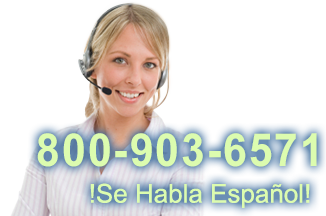 This product is designed for mobile printing applications. 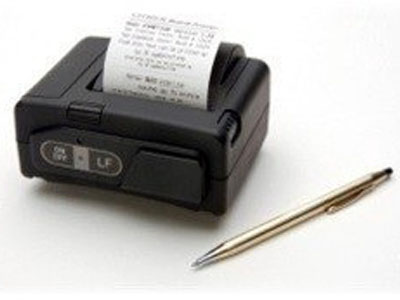 Its compact size is ideally suited to print receipts without obstructing the user. Simply clipped to the operator's belt, it can print receipts where printing on demand is required. Weighing less than 12 ounces, it prints up to 40,000 lines on a single battery charge. Additionally, the CMP-10 can be ordered with an integrated magnetic stripe reader for efficient credit card customer order processing and payment while staying moblile. Find it faster! Click here to compare CMP-10 models by feature.